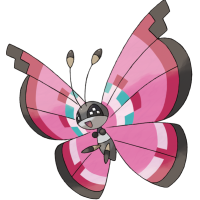 X & Y Pokémon: New Pokémon! 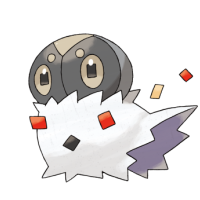 | Comprehensive list of the new Pokémon! 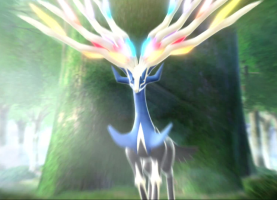 Xerneas was first revealed on January 8th 2013 along with it's opposing mascot Yveltal and the starter Pokémon for Pokémon X & Y. 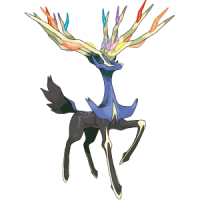 The version mascot for Pokémon X, little has since been revealed about Xerneas, especially it's typing. 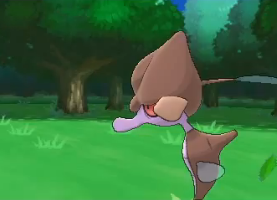 This could be to do with the revelation of the Fairy type at a later date. 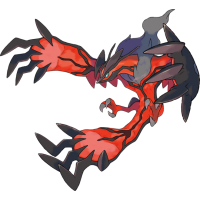 Yveltal was first revealed on January 8th 2013 along with it's opposing mascot Xerneas and the starter Pokémon for Pokémon X & Y. 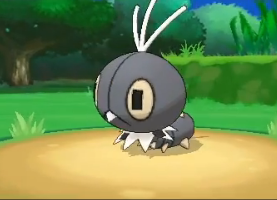 The version mascot for Pokémon Y, little has since been revealed about Yveltal, especially it's typing. 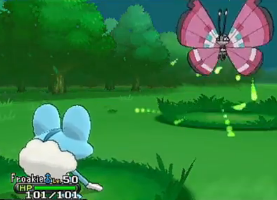 This could be to do with the revelation of the Fairy type at a later date. 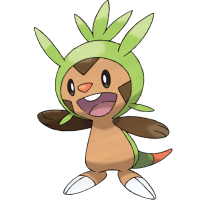 Chespin was first revealed on January 8th 2013 along with Fennekin and Froakie, the two starter Pokémon for Pokémon X & Y. 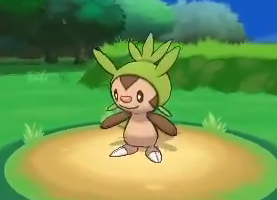 The Dex entry has been given as; "The Grass-type Pokémon Chespin has a tough shell covering its head and back. 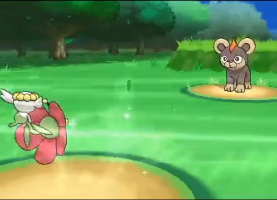 Despite having a curious nature that tends to get it in trouble, Chespin keeps an optimistic outlook and doesn't worry about small details." 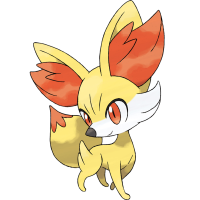 Fennekin was first revealed on January 8th 2013 along with Chespin and Froakie, the two starter Pokémon for Pokémon X & Y. 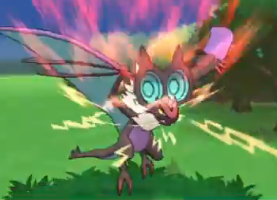 The Dex entry has been given as; "Searing heat of up to 200 degrees blows from the ears of the Fire-type Pokémon Fennekin. 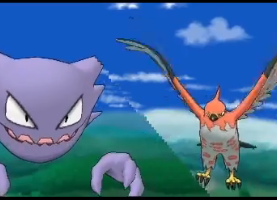 This Pokémon loves to snack on twigs. 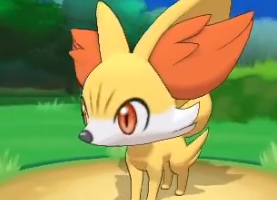 Fennekin can be temperamental, but it tries to do its best for its Trainer." 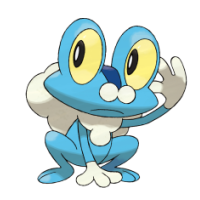 Froakie was first revealed on January 8th 2013 along with Chespin and Fennekin, the two starter Pokémon for Pokémon X & Y. 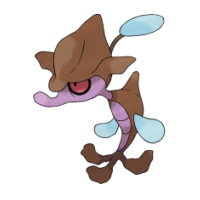 The Dex entry has been given as; "The Water-type Pokémon Froakie is both light and strong, making it capable of jumping incredibly high. 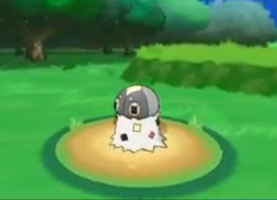 The bubbles on its chest and back protect it from attacks. 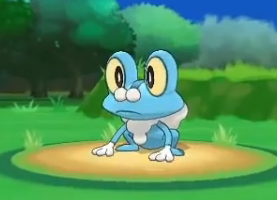 Froakie may appear absentminded, but in truth it pays close attention to its surroundings at all times." 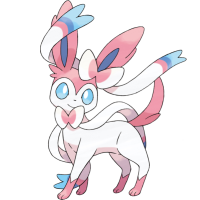 Revealed on the 11th February 2013, Sylveon was initially without a type, allowing for months of spectulation until the Fairy type was confirmed on the 11th June 2013 at E3. 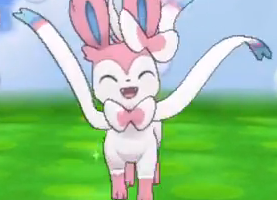 All we know of Sylveon so far is that s/he evolves from Eevee, but how is yet to be revealed. QuinB on Thu 11 Jul 2013 04:33:39 UTC. terminatorox on Sun 21 Jul 2013 20:44:20 UTC. 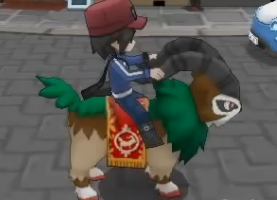 honedge is a new Pokémon, too. 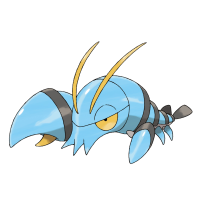 Pokedude1998 on Sun 21 Jul 2013 21:02:57 UTC. freddyeddy on Mon 29 Jul 2013 16:29:29 UTC. 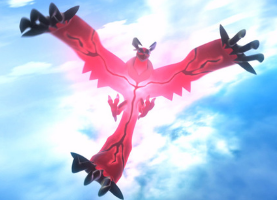 There's a bunch of new Pokemon that haven't been written here yet, plus Xerneas and Yveltal's types and abilities have been confirmed! NTN on Wed 31 Jul 2013 00:54:28 UTC. 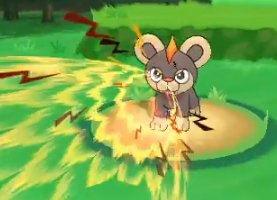 Helioptile can learn the new move "Parabolic Charge" and Pancham learns "Parting Remark." NTN on Thu 15 Aug 2013 05:46:46 UTC. 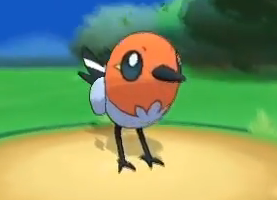 Add in Dedenne, the new Gen 6 Pikachu lookalike. 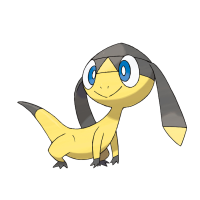 It continues the line of cute little electric Pokémon, so it must be important. 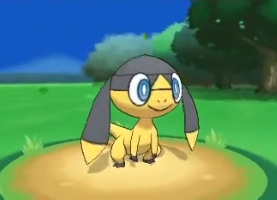 Also the new bunny Pokémon, Bunnelby. CardcaptorHanna on Sat 24 Aug 2013 20:18:24 UTC. Dudugs on Sun 01 Sep 2013 20:11:35 UTC. 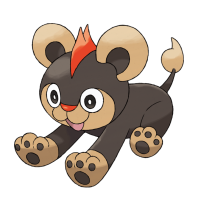 Pokemon that aren't objects! Yeah! jade on Mon 30 Sep 2013 02:30:23 UTC. Ethan_PWNZ on Thu 03 Oct 2013 21:16:31 UTC. freddyeddy on Sat 19 Oct 2013 22:05:19 UTC. So how about you actually update, now that the games have been released? 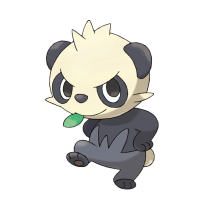 Oshawott on Fri 25 Oct 2013 02:18:49 UTC. Christy Weavile on Sun 10 Nov 2013 21:59:25 UTC. Day 28: Still no sign of updates. Bulbasaur1337 on Fri 06 Dec 2013 13:47:30 UTC. 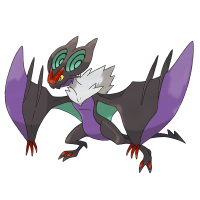 Silver_Ninetales on Wed 11 Dec 2013 12:48:26 UTC. This needs to be updated. 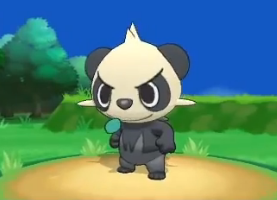 Especially SINCE THE GAME IS RELEASED!!!!!!!!!!!!!!!!!!!!!!!!!! 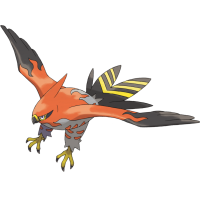 Raven of Fire on Thu 02 Jan 2014 01:30:13 UTC. 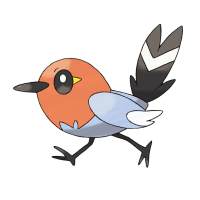 I had no idea that Fletchling evolved into an awesome Pokémon, so I put it in my PC. I am currently slapping myself. 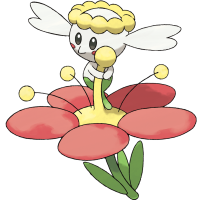 TheAuraLucario on Wed 29 Jan 2014 21:05:43 UTC. 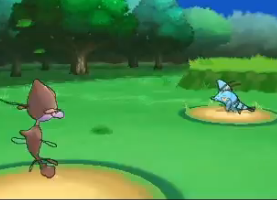 SILVER NINETALES YOU ARE SO RIGHT THANK YOU FOR SAYING THAT AND ISN'T A SILVER NINETALES A SHINY?? 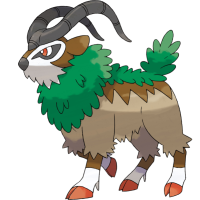 ANYWAYS,ITS AN AWESOME NAME. 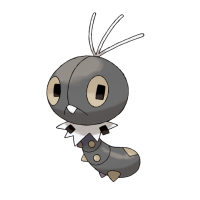 Sesh16 on Mon 30 Jun 2014 19:53:58 UTC. kingthyshark on Sun 31 Aug 2014 20:57:22 UTC. kittyinmittenz on Tue 18 Apr 2017 17:23:01 UTC. Page generated with 23 queries, excitingly.